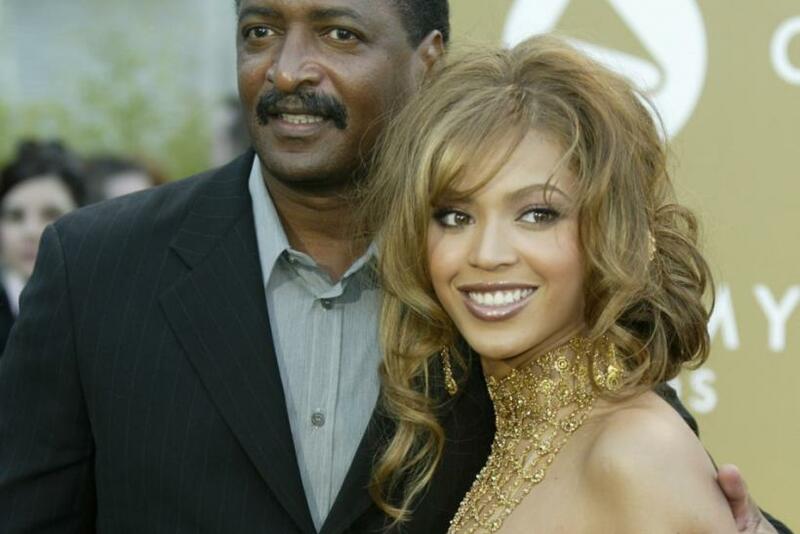 Beyonce, father is under pressure after accusations that he stole money from the 1 + 1 singer. The singer's father has filed a legal claim rejecting that he stole from his daughter. Live Nation Entertainment has accused the former manager of stealing from Beyonce on her most recent tour. Earlier this year, Beyonce took a drastic step and dropped her father as her manager in March. According to a press release issued by her publicist, the diva cut the relationship on a business level. Knowles, who has managed Beyonce since the beginning of her career (since Destiny Child's debut), used to make the original members of Destiny's Child sing while running to build up the tolerance while performing. From her early career years, Beyonce has attributed much of her success to her father and to her mother who designed most of the outfits Beyonce and Destiny's Child wore in the late Nineties. Since the accusations surfaced against Knowles, made by Live Nation, Beyonce's legal team conducted an audit, and TMZ reports the audit did conclude that her father had pilfered money from her. However, Knowles insists the accusations are false and is determined to clear his name by filing the legal papers rejecting Live Nation's claim.